We generally refer to this style as ‘coat check’ tickets but can be used as any kind of redemption-type coupon where the patron keeps one half of the ticket. Perfect for venues such as night clubs, bars and hotels that want a customized coat check to maintain consistent company branding in all areas of the operation. It’s easy; create a new account or log in to your account on the left (for existing customers). Click on the ‘Coat Check’ link under the ‘Place an Order’ heading. This opens a form that will guide you through the kinds of information that can be included on a coat check ticket. You can leave any fields blank that are not applicable. Also, you can attach a graphic and send us other instructions or information. Click on the ‘Submit Order’ button when you are ready to send the order to us.If you prefer, you can email us directly at . 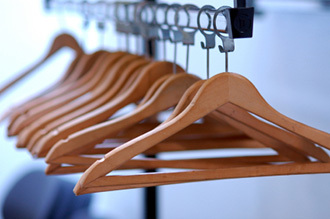 We will design your coat check and upload a proof to your account within 4 business hours. To view the proof, just log back in to your account (we will send you an email to let you know it’s ready). You can request changes or approve your order if you like the design. Once you give us your approval, your order will be printed and prepared for pickup or delivery. 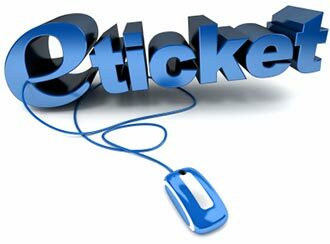 Most coat check ticket jobs can be created, proofed and printed within 24 hours.